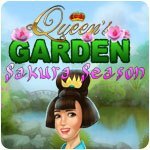 Queen's Garden - Sakura Season Game - Download and Play Free Version! The sweetest sakura season garden ever! It's Sakura Season in Japan and the Queen decided to celebrate! 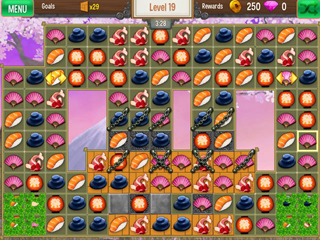 Help the Queen Ayame and the loyal minister Haruo to decorate this exotic japanese garden in this unique match-3 game! 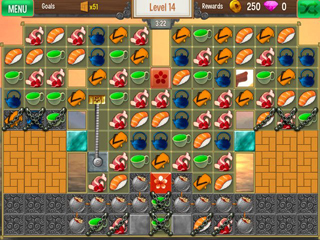 Play over 119 levels, collect coins and special jewels, purchase plants and decorations to design the most beaufiful garden of Japan!